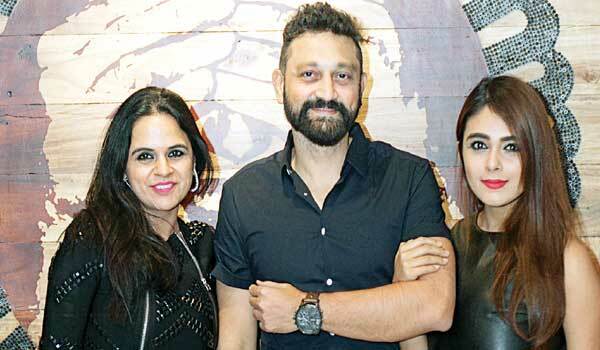 hottest party in town last week was the launch of this sprawling new brewery on Residency Road. Socialites and party goers tried the signature cocktails and sampled the lip smacking food while shaking a leg to pop tunes. Popular movie actress Sanjjanna Galrani visited the store in Koramangala for the launch of luxury skincare brands Iraa & Coccoon. The actress spoke about the brand and even tried on the products. 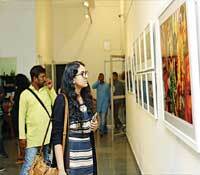 The opening night of Urban Ecstasy – the exhibition of photographs by Cop Shiva, opened with much fanfare. Dressed in a metallic blue shirt and spring green trousers, Shiva played the perfect host.